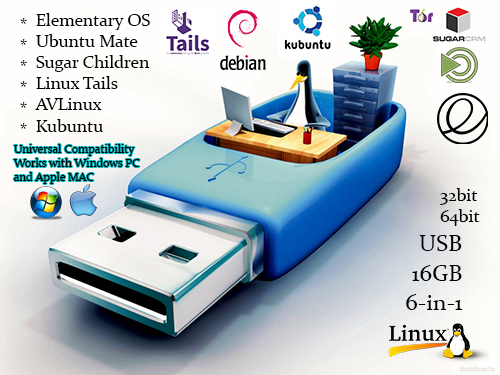 This is a bootable USB flash drive that contains the best Linux Operating Systems for every type of use! Operating systems come in 32 bit and 64 bit and can be installed on a standard PC as well as Apple MAC computers. Generic drivers (Wi-Fi, Ethernet, Display, etc.) are integrated into the operating systems. Install or Run directly from USB alongside Windows or Apple MAC OS X Live! Elementary OS is the most beautiful Linux OS. The reason is simple! In order to provide a consistent experience across core apps (such as browser or text editor), there are tons of picked applications, which fit neatly into their own design philosophy - for example Midori instead of Firefox or Chrome. 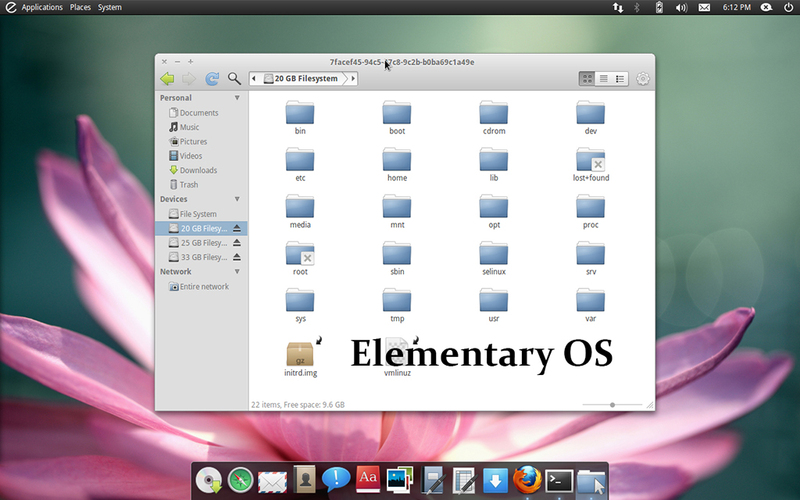 Elementary OS is obviously inspired by Apple Mac OS X as there is a dock, top panel and applications main buttons are on the left side; theme also looks like Apple Macbook! It's very neat OS and awesome! Laptops, unlike desktop PCs may not be that mighty when it comes to hardware and there are possibilities of proprietary hardware. This is where Mint Ubuntu MATE does the job the best. Based on Ubuntu, MATE makes it extremely easy to deal with any proprietary hardware and put it into the most effective perspective. In addition, MATE offers a great balance between performance and resource. 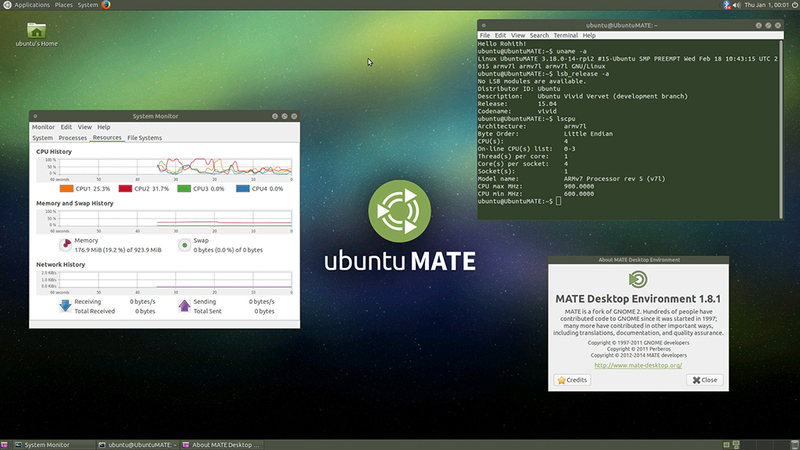 The interface of MATE is very user-friendly, no learning curve, and looks extremely polished on laptops. MATE is managing resources more towards your applications, which also translates into better battery life capacity. 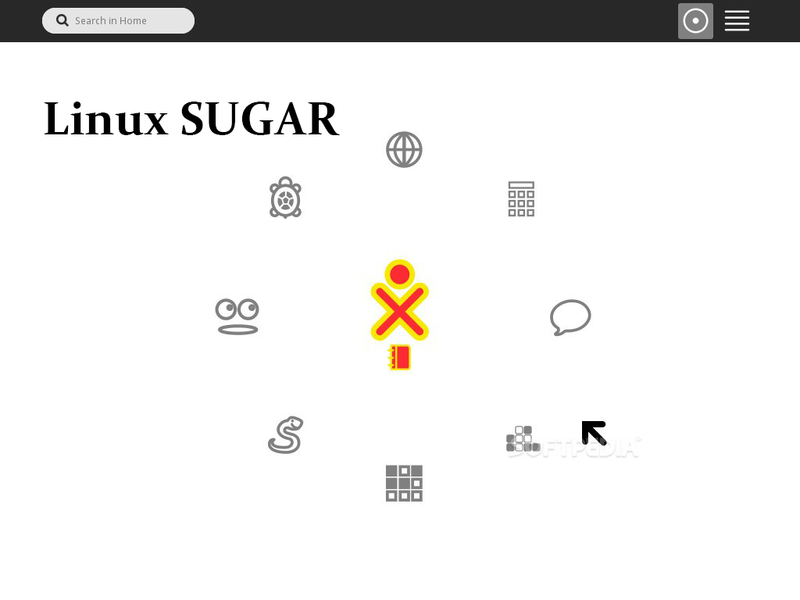 Sugar is a Fedora-based Linux OS, which is aimed at educators and children. While there are some other Linux OS for kids, Sugar is not just a collection of software for kids, it's actually backed by a whole team of professionals whose goal is to create a platform for education. The project was built via collaboration between: “The One Laptop Per Child”, “Pentagram”, and “Red Hat”. With the situation of privacy becoming more and more an issue, if you want to be fully privately and securely protected from government, hackers and other “big brothers” watching you over, this is for you! Tails (The Amnesic Incognito Live System) is the best Linux OS you can get to maintain privacy and anonymity. The OS forces all connections to be routed via Tor, while blocking all direct connections. Since the OS is designed to run as a Live CD there are no 'traces' left on the hard drive to “sniff”. Tails doesn't need any further “advertisement” as according to a Der Spiegel’s article, the NSA itself, declared it a 'major threat' to its mission. Wanna stay secure and anonymous? You got it! 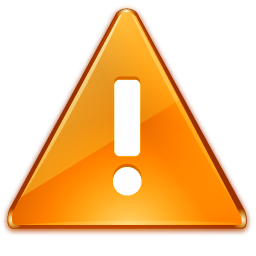 AV Linux is NOT an actual Linux ‘Distribution’ in the proper sense, mainline Distributions are large organizations which have full development teams and support infrastructure (ie Debian, Ubuntu, OpenSUSE etc.). AV Linux is a niche project maintained by a single developer derived from the Debian/GNU Linux “Testing” Distribution which is utilized to create a independent, focused and specialized platform for Multimedia Content Creation using Linux. It is made available as a freely shared 32 and 64bit downloadable and installable ISO Image created from a carefully pre-configured snapshot. 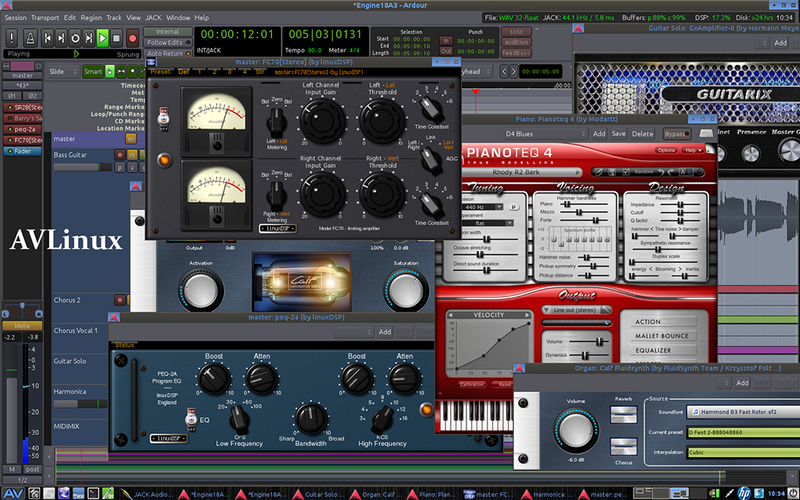 AV Linux is essentially a collected and combined showcase of the phenomenal work of Open-Source and Commercial Audio developers from all over the planet and celebrates and presents their work organized in an easy-to-use fashion. 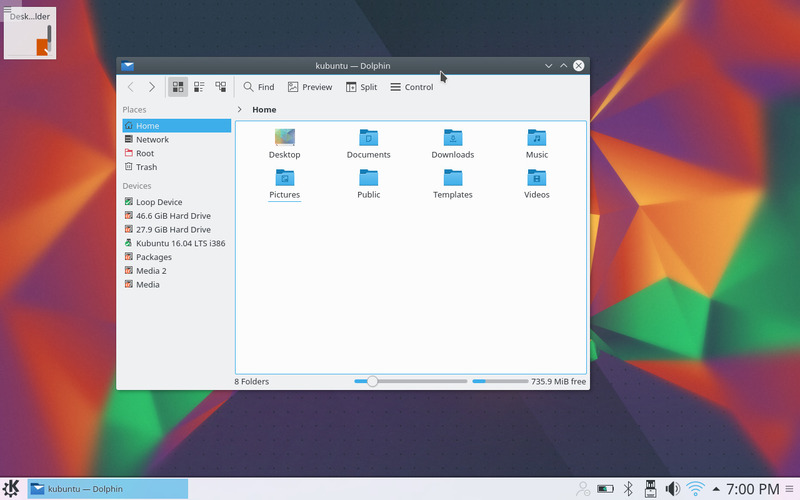 In addition to a hardware-friendly efficient XFCE4 Desktop a low-latency Audio environment is provided with a custom ‘RT’ kernel and JACK Audio Connection Kit. Are you a Linux developer? A full, robust development suite is included for software developers and the leading Audio/Video/Graphics applications are included or available for installation from the Debian or included KXStudio software repositories! Kubuntu is an operating system built by a worldwide community of developers, testers, supporters and translators. Kubuntu is a free, complete, and open-source alternative to Windows and Mac OS X which contains everything you need to work, play or share. Check out the Feature Tour if you would like to learn more! Purchase Multi-Boot Linux USB Drive!